He was one of the most popular vampires to ever hit the television or the silver screen. Barnabas Collins, poised for a comeback, just lost a bit of his history in the form of Jonathan Frid. Frid, a talented Canadian actor known for bringing the vampire to life and for his very entertaining Reader’s Theater Corner at conventions, checked into Juravinski Hospital but never checked out. 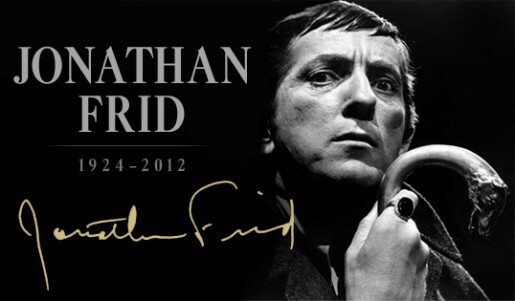 Jonathan Frid died in his hometown of Hamilton, Ontario, at age 87. His last appearance will be in Tim Burton’s take on “Dark Shadows” this summer. I suppose that’s fitting, all things considered.